Hearing loss is state when your ability to hear normal sound gets reduced. In short, hearing loss means inability to hear. 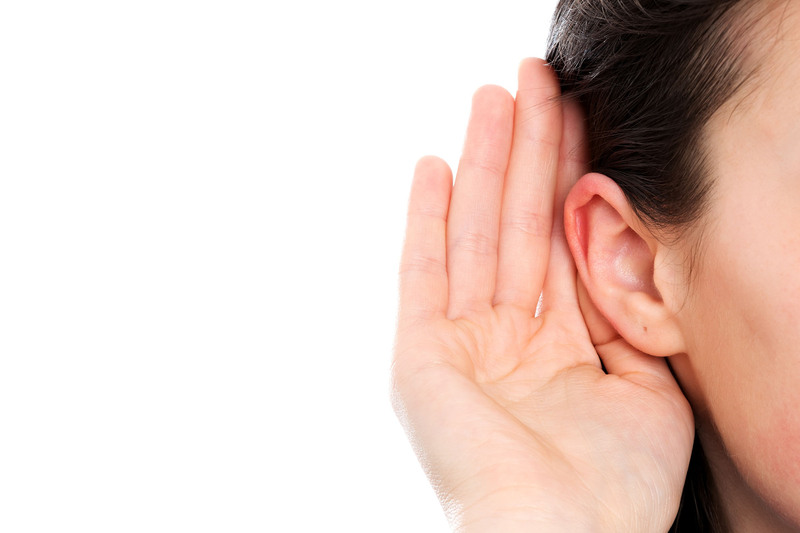 There are chances for hearing loss to occur in both the ears or single ear. This is termed as bilateral or unilateral hearing loss. It is not appropriate to call the person with hearing loss as deaf. 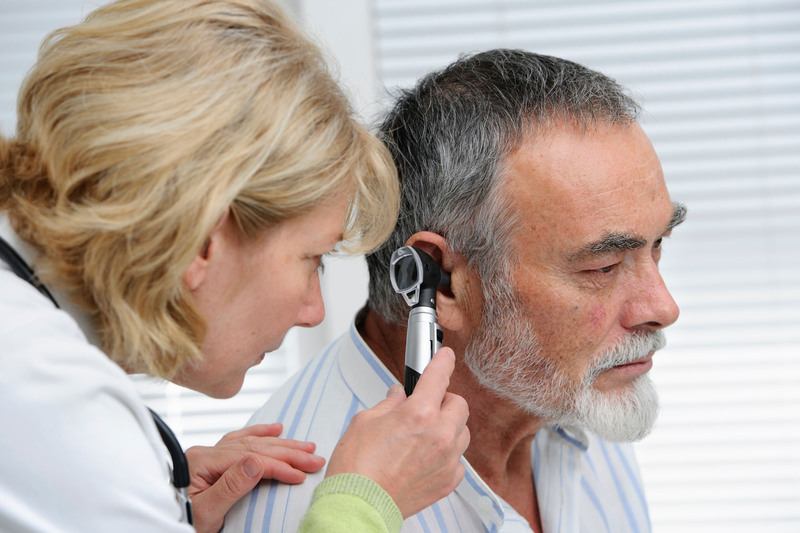 Hearing loss is almost present in every individual in various degrees of hearing levels. Such as normal, mild, moderate, severe and profound. The individual suffering from profound hearing loss are often termed as Deaf. This is because they are completely muted from hearing sounds. Hearing loss in children tends to make it difficult for them to learn languages. Hearing in loss in adult causes work related difficulties. Conductive Hearing loss – It deals with problems in the ear drum, ear canal, middle ear and the little bones present in it(the malleus, incus, and stapes). Sensorineural (SN) Hearing Loss – It deals with problems in inner ear. SN Hearing loss is mainly due to never related issues in the ear.  Mixed Hearing Loss – It is a combination of conductive and SN hearing loss. 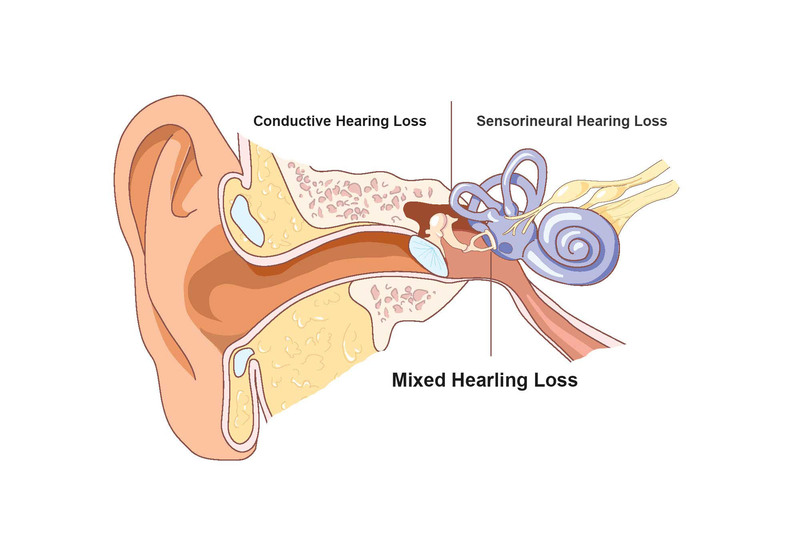 Mixed hearing loss is mainly due to damage in outer ear, middle or inner ear. Damages in cochlea and auditory never also leads to Mixed hearing loss. Accumulation of fluid in middle ear due to cold. Injury leading to deformation of outer ear, ear canal and middle ear structures. Improper growth of outer ear, ear canal and middle ear structures by birth. Improper function of Eustachian Tube. Hole / perforation in eardrum. Deposition of earwax, foreign body in ear, infection in ear canal & Exposure to loud noise. Asking others not to mumble or talk clearly. Family and friends questioning about your hearing ability. Finding it difficult to understand words in a market place or with any background noise or in group conversations. Difficulty in hearing and understanding consonants. Watching TV or Radio with high volume turned on. Not hearing sounds of bird and everyday soft sounds. 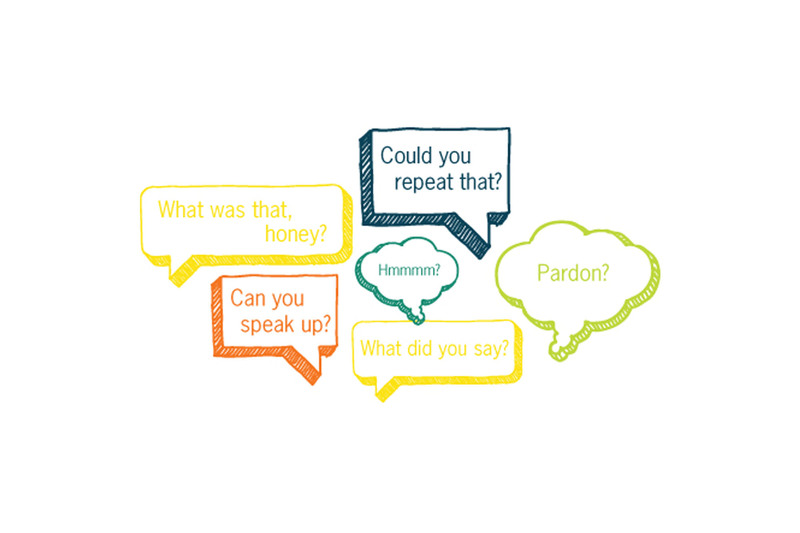 Lack of clarity in hearing speech. Difficulty in interpreting the speech heard from another room. Regular conflicts in family by the individual suffering from hearing loss.